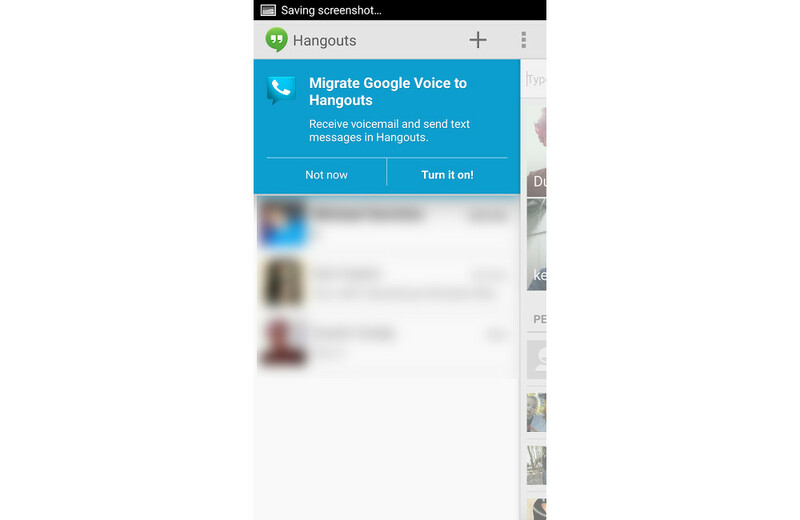 What happens when you root your phone and tell it to “DebugAllTheThings?” You find interesting debugging menus in apps like Google Hangouts that activate never-before-seen pop-ups that mention things like migrating to Google Voice, so that you can receive voicemails in Hangouts. Wait, that feature isn’t live yet, is it? No it isn’t. It still doesn’t appear to be live either, even if you debugged all the things to find this hidden gem. If you want to open up debugging fun in Hangouts, you need to root your current phone and then head to this XDA thread to sideload an .apk. Let us know how it goes.